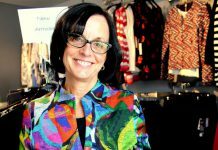 Sue Simmons is on a mission to give Autism Moms back their power! 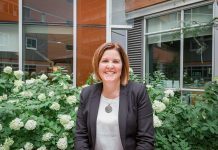 “Moms of ASD children have been given the unspoken message that they’re unqualified to help their children; that they belong in the back seat of the bus. I’m out to change this,” says Sue. Her journey began the day her five-year-old son was diagnosed with autism. For two years she and her husband (who would later be loosely diagnosed with Asperger’s) searched for answers. She sought support and involved her son in programs, but nothing helped. After doing her research and discovering that autism didn’t have to be a life sentence — thanks to the fact that the brain can be shaped through experience — she turned for help to a Relationship Development Intervention (RDIÒ) consultant. This leading-edge program is based on neurodevelopment and child development and promises to give parents a second chance to build a loving, reciprocal relationship with their child with ASD. Even further, it gives parents and their ASD children the opportunity to enjoy real quality of life. She said ‘Goodbye’ to her career in sales and marketing, and went to Houston, Texas to train with the psychologists who developed the evidence-based program. Since 2006, she’s been a Certified RDI Consultant, and guides her clients to reclaim their power, competence and the joy of connection through her business, Equinox Family Consulting Ltd. In 2012, Simmons added additional skills to her toolkit. 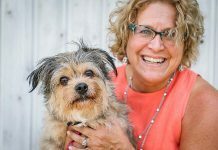 She earned her Certified Professional Coach credential with the International Coach Academy, to get to the core of the personal pain experienced by Moms of children with ASD. Still, something was missing. Simmons learned about the fastest-growing mind-body methodology in the world, which reduces stress and anxiety, and can shift negative thinking patterns, so people aren’t at the mercy of their circumstances. She knew all about stress. By that point in her life she not only had a son with autism but was faced with other serious challenges related to physical and mental health in her immediate and extended family. The technique she discovered is in a leading-edge field “energy psychology” which is called Emotional Freedom Techniques, or EFT — also known as “tapping.” This gentle technique calms the “fight or flight” center of the brain, changing neural connections and reducing or eliminating its neural charge. The fact that tapping had yet to be considered mainstream by some western psychologists when Simmons embraced it is not lost on her, but her own personal experience reinforced its value, and now, the scientific world has uncovered clear evidence of its effectiveness and, of course, the mind-body connection. 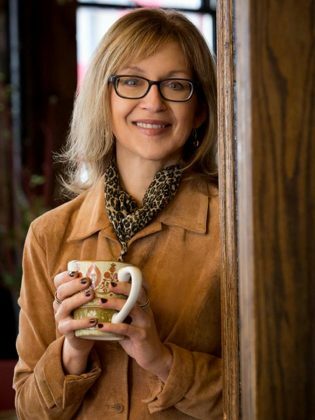 “Both my autism work (RDI) and tapping were considered ‘woo woo’ until recently because they’re both focused on building new neural connections; now the concept of neuroplasticity is widely accepted and backed by mountains of research,” Sue says. 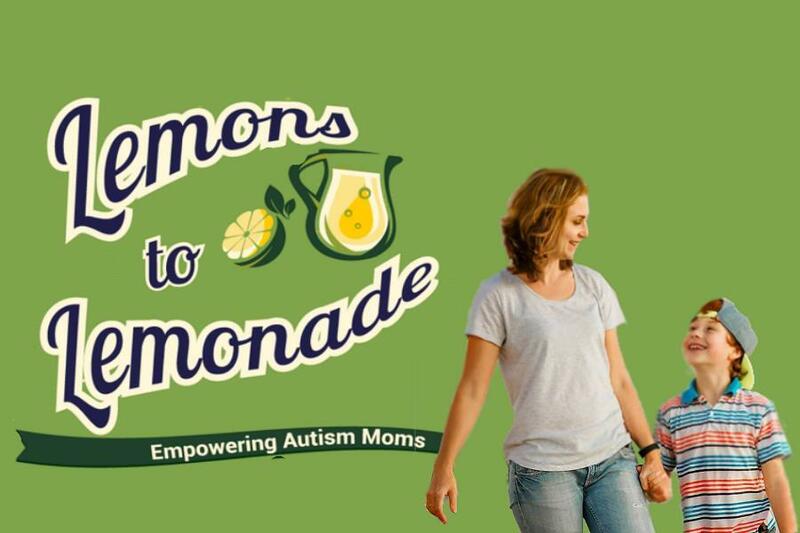 In 2017, Simmons set out to reach more people and created her signature program, Lemons to Lemonade Better Behaviour Bootcamp, an online group coaching program for ASD Moms (Moms of children with ASD). “Prior to creating this program, I did extensive research. I discovered that regardless of whether a child had been in behaviour therapy or not, most Moms didn’t know where to begin to manage their child’s difficult behavior. I realized that if I could teach them these skills, this would open the door for them to build a more positive and loving connection with their child. Her program helps Moms break through the shame and guilt they experience because they don’t know where to start. Throughout the eight weeks they learn critical skills to reduce the duration and frequency of meltdowns and shift negative patterns that have developed between child and parent. They learn to communicate in a way that reduces nagging and power struggles. Self-care is also a key component. “We can get back in the driver’s seat, and feel competent,” she adds. Equinox Family Consulting Ltd. is located in Peterborough. For more information, call 705-875-4605, email simmons@bell.net or visit www.equinoxfamilyconsulting.com. You can also follow Equinox Family Consulting Ltd. on Facebook. For more information about the Lemons to Lemonade Better Behaviour Bootcamp, visit www.lemonstolemonade.mom. Sue also also runs the Facebook group Lemons to Lemonade – ASD Mom’s Group, an online community for moms of ASD children to gain support and knowledge about what they can do to bring balance, calm, and control back to their household.